Michael Lee Ernst, age 65 of Sardinia, Ohio died Sunday, November 4, 2018 at his residence. 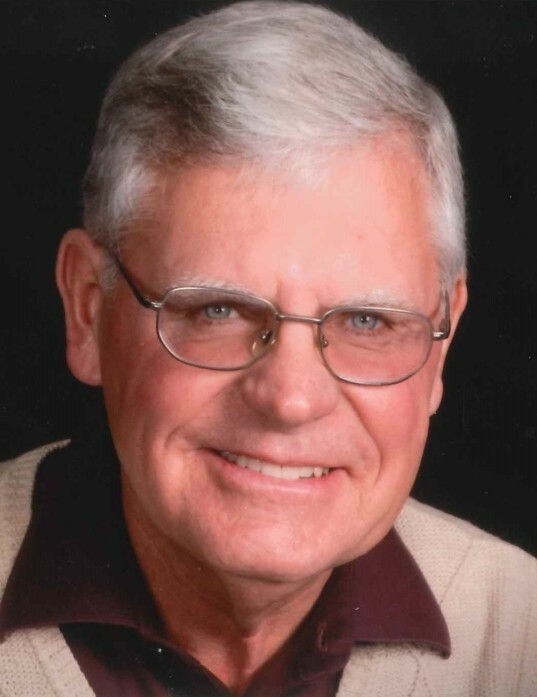 He was a self-employed home builder, a member of the Knights of Columbus, a member of the St. Mary Catholic Church and was very active in the church. Michael was born April 8, 1953 in Georgetown, Ohio the son of Dorothy (Spiller) Ernst and the late Leroy Ernst . In addition to his mother, Mr. Ernst is survived by his wife – Marcia L. (Miller) Ernst; four children – Suzanne Drummond and husband James of Georgetown, Kentucky, Jennifer Pierson and husband Paul of Cincinnati, Ohio, Chad Ernst and wife Lori of Arlington, Ohio and Neil Ernst of wife Erica of Cincinnati, Ohio; fourteen grandchildren – Michael, Matthew, Kristin and Joshua Drummond, Olivia, Luke and Will Pierson, Emily, Kate, Madison and Landon Ernst, Grace, Anna and Abigail Ernst; two sisters – Judy Church of Maineville, Ohio and Susan Crawford and husband Bill of Batavia and two brothers – Patrick Ernst and wife Julie of Beavercreek, Ohio and Douglas Ernst and wife Ann of Hillsboro, Ohio. Mass of Christian Burial will be held at 10:30 A.M. Thursday, November 8, 2018 at the St. Mary Catholic Church, 6647 Van Buren Street, Arnheim, Ohio 45121. Rev. Dohrman Byers will be the celebrant. There will be no visitation. Interment will be in the St. Mary Cemetery in Arnheim, Ohio. The Cahall Funeral Home in Mt. Orab, Ohio is serving the family. If desired, memorial contributions may be made to the St. Mary Church Youth Program, 6647 Van Buren Street, Arnheim, Ohio 45121 or to Hospice of Hope Ohio Valley, 215 Hughes Blvd., Mt.Orab, Ohio 45154.